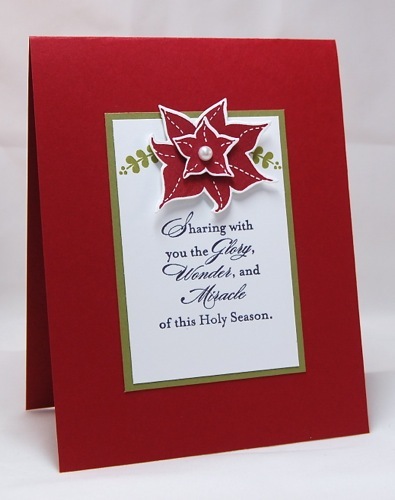 Today's card was inspired by a Christmas tree I saw recently in a catalog. The entire tree was decorated in cream and gold. It was truly stunning. 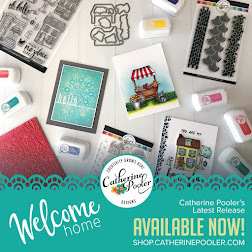 I took that idea to my stamp room and started creating. 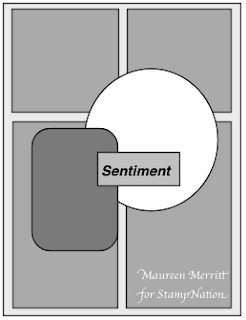 Where do you find inspiration for your cards? 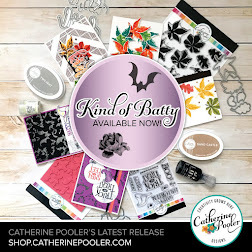 Today is my last challenge as Guest Designer at CASE Study :( It was such an honor to design with such wonderfully talented stampers. 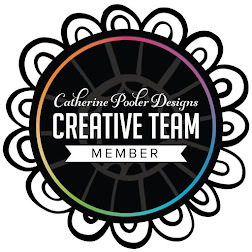 A BIG thank you to Chupa and the rest of the design team for asking me to join them!!! 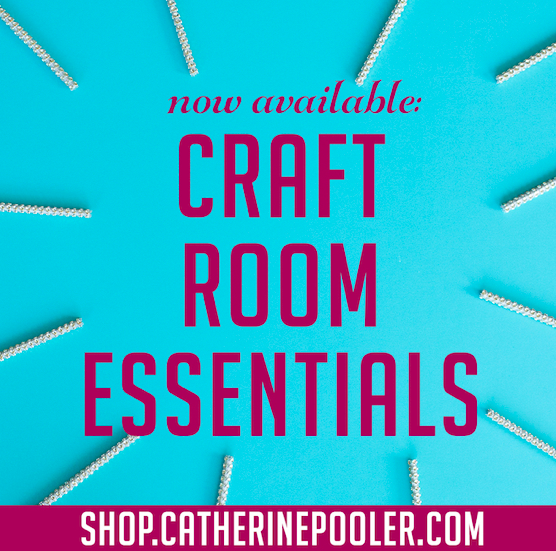 I really loved Angeline's twine lollipop. Isn't is so adorable?! 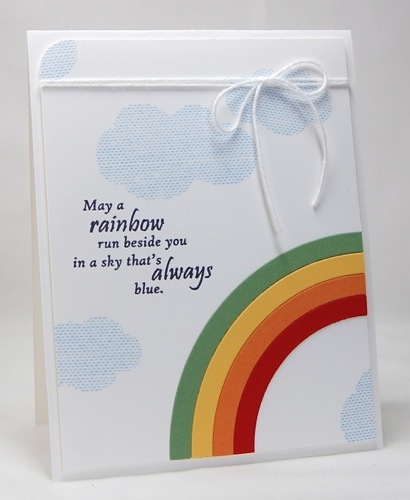 I loved the rainbow effect and used that as inspiration for my card. I couldn't resist adding some bakers twine too! 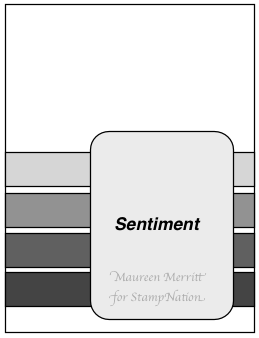 This weeks sketch challenge at StampNation was a tough one for me! 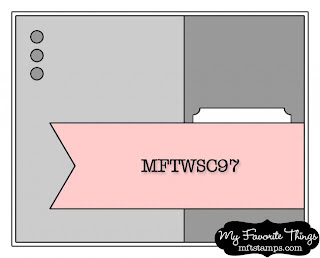 You all know I am a Clean & Simple stamper through and through, right?! 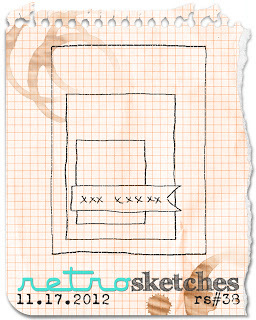 Well, look at the sketch and you'll know why I struggled. 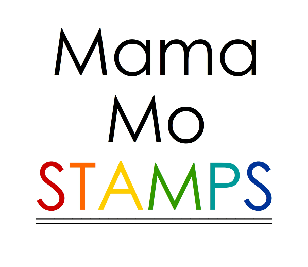 If you want more tips on how to create CAS cards, join StampNation!!! 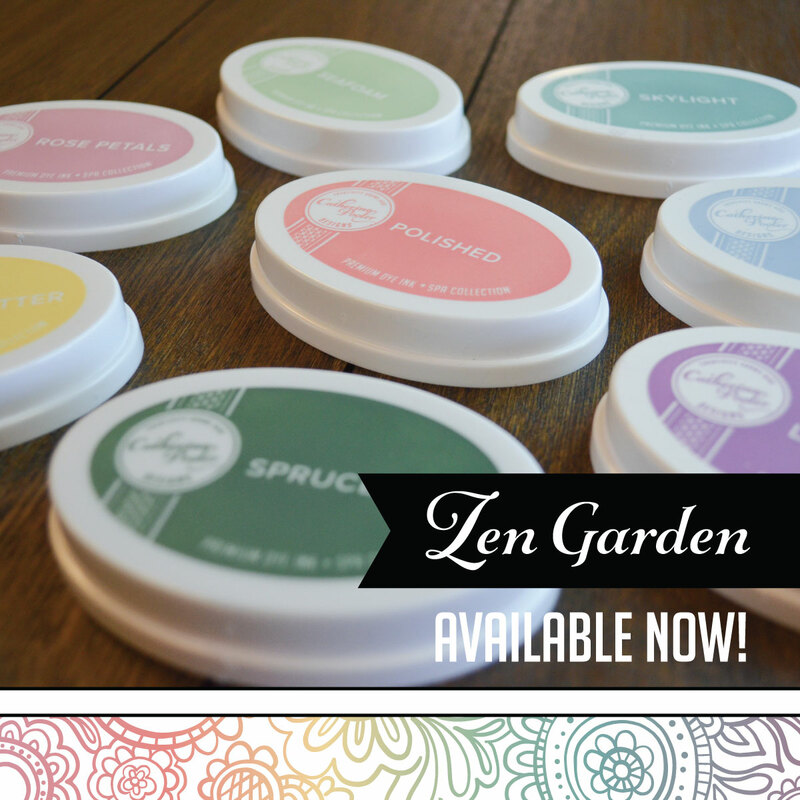 We have a forum dedicated to Clean and Simple Stamping. 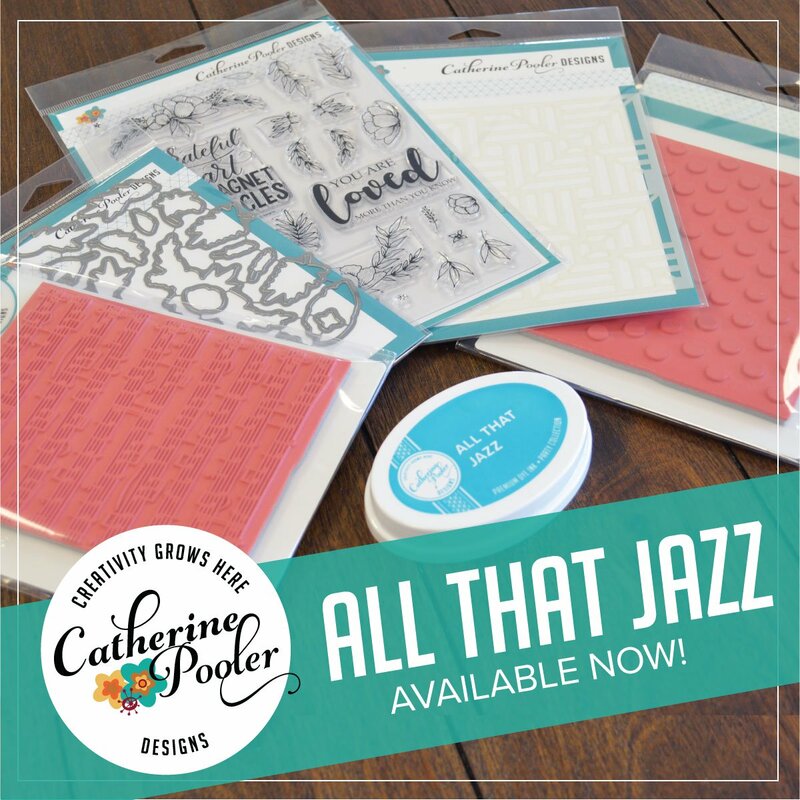 You'll learn about White Space, Balance, One Layer Cards and SO much more!!! 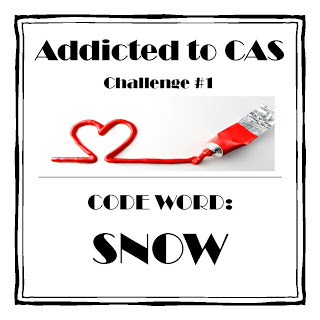 There's a new CAS challenge blog in town, Addicted to CAS!! How exciting is that?!!! 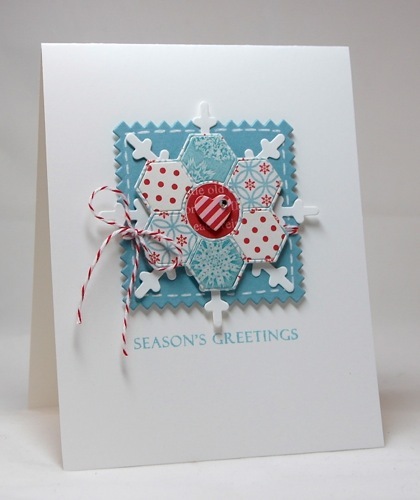 To make my card I stamped some of the snowflake images from Folk Art Flurries in white ink. 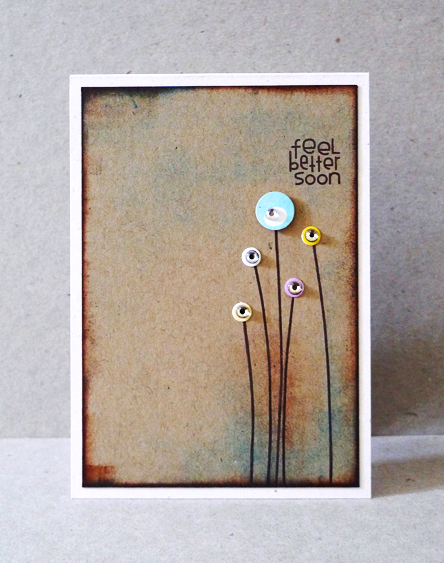 Then I added some sponging to the edges of my card. 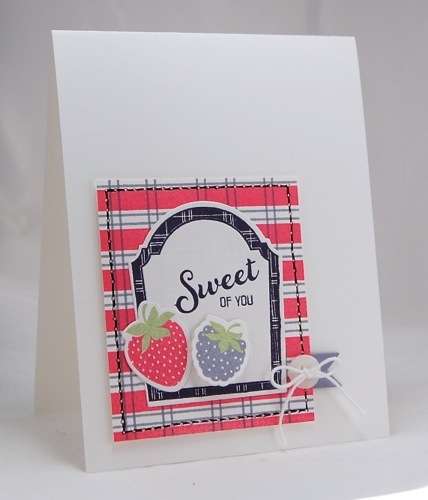 I added a die cut sentiment, a rhinestone and some bakers twine to finish off this CAS card. I was taken with the background Angeline created. 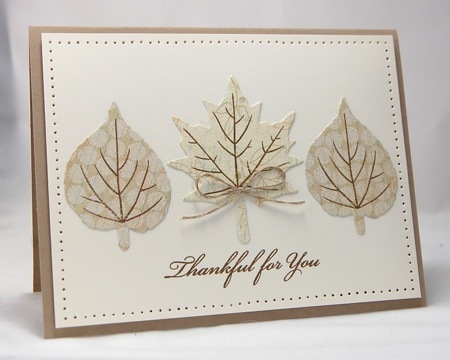 I pulled from that the leaves and monochromatic color scheme. 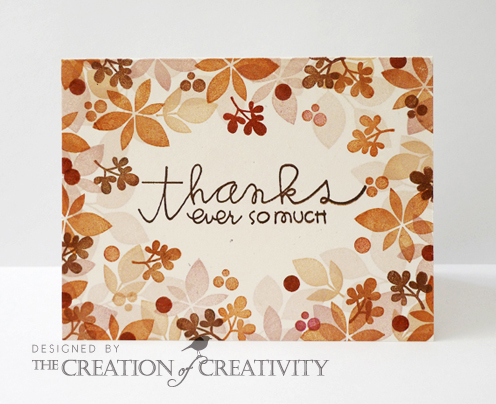 I also stuck with the thank you theme, I thought it was fitting for Thanksgiving! I hope you'll play along. I'd love to see your interpretation of this weeks challenge. 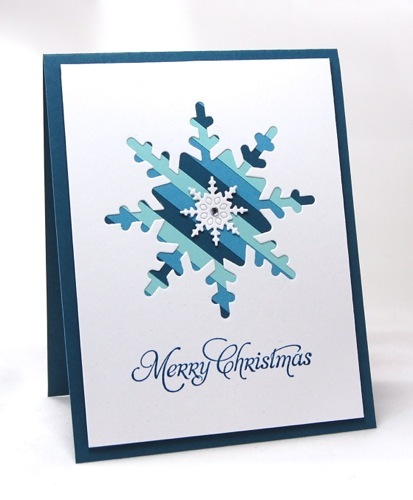 I love using navy and white together on Christmas cards. It's such an elegant and classy combination! I've been having a blast with this patterned paper by My Minds Eye. 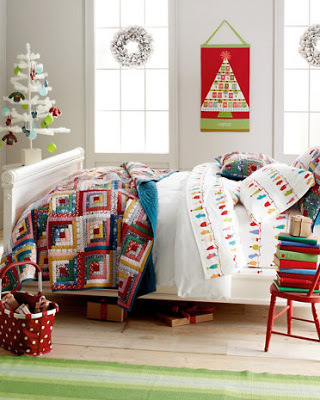 I love the colors and cute patterns. I paired it with Pretty Patches: Tree by Wplus9. Don't they look so sweet together?! Are you a fancy fold kind of girl or are you more like me a stick to the regular A2 size? I love this CAS beauty! 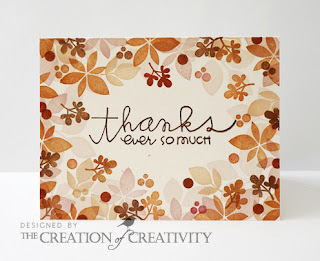 Especially how Angeline framed her sentiment and topped it with die cuts. I used her layout and made a Christmas card. 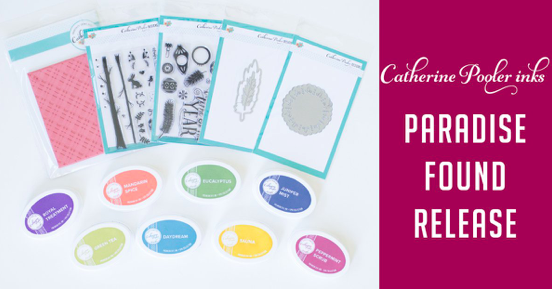 Head over to CASE Study to see how the design team CASE'd Angeline's card. Then, head to your stamp room and see what you come up with! There is so much to be grateful for...family, food on our plates & a roof over our heads to start. We are reminded of this especially when so many people are still suffering from the devastation "Superstorm Sandy" caused two weeks ago today. The town my husband works in only had power return on Saturday night!! I'm hoping that trend continues in surrounding towns and states. Of all of the people we know that were impacted by Sandy, my in laws were hit the worst. We will be visiting them this coming Saturday to lend a hand and give some hugs, they sure need them! 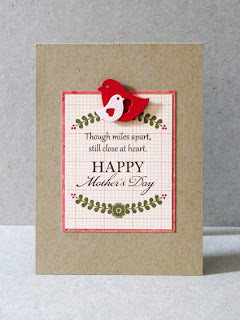 I have already sent my mother-in-law a package of thank you cards, but I'll be bringing even more with me this weekend. I think she's going to need them. It is inspiring to hear how many people have volunteered their time to help at the Jersey shore...food, laundry, cleaning, fixing, demolition, churches going door to door making donations...it makes my heart feel good that their are so many caring and good people out there! We have a lot to be thankful for this Thanksgiving! I hope you do too! 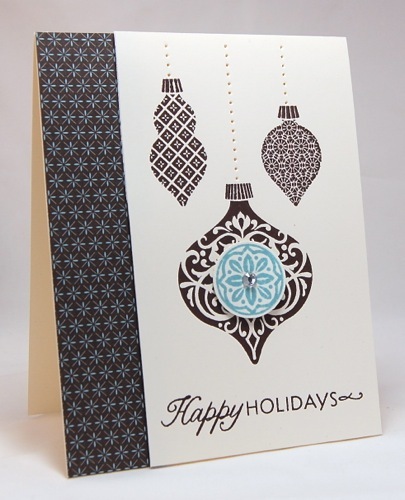 I immediately started manipulating the layout of this card and saw ornaments hanging :) I also drew my mostly neutral colors with pops of blue from the background sponging. I hope you'll play along too! I wasn't sure exactly what I was going to do with this sketch. I tried a few different things before I stumbled upon my Background Basics: Chevrons set (PTI). 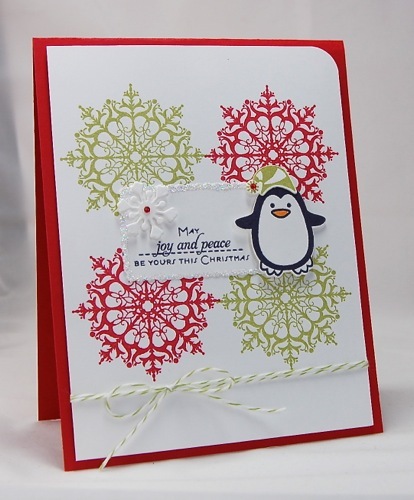 In place of a large image, I decided to use the "Joy" die from Seasonal Sentiments (Wplus9). 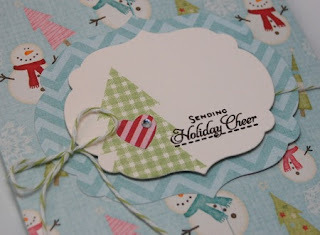 I love those little dies, they make holiday card making a breeze! I don't make masculine cards often. I should, considering I live in a house full of boys! 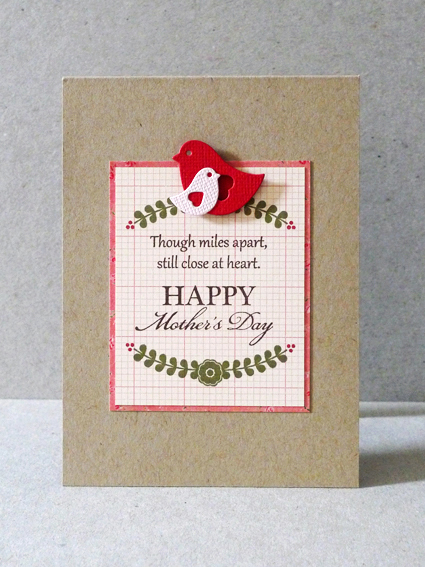 Maybe I escape the masculinity by making more feminine cards? This card was a lot of fun to make. 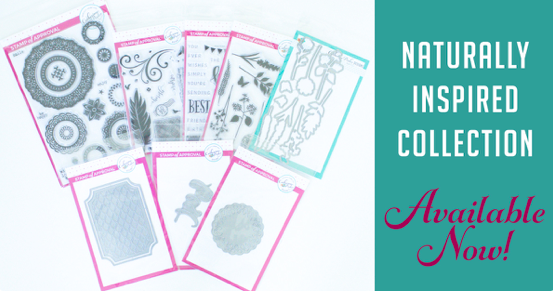 I love that I was able to customize my own pattern using the Country Charm stamp set. 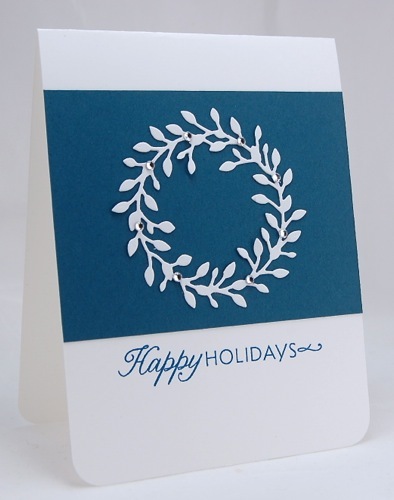 To do that, I masked off the top and bottom of my cardstock. Then I stamped the solid stripes vertically and the thin double lines both vertically and horizontally. 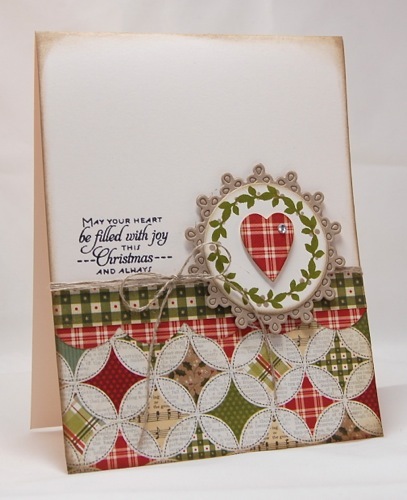 I used a sentiment from Super Star and stamped it repeatedly above and below my design. 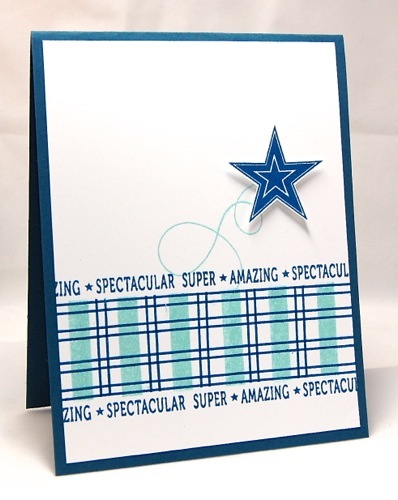 I was going to call the card finished at that point, but decided to add a star for a little bit of pop! I am going to be giving this card to my super star Conner who is having two teeth pulled tomorrow morning!!! Our power has finally been restored after a very long, very cold 5 days!! I just about reached my breaking point yesterday when it started to sleet and hail. We didn't have any substantial property damage, so we were blessed in that way! This morning I am happy to be sitting in my warm house drinking a hot cup of coffee. I know others are not as lucky. My in laws live at the Jersey shore and they are safe, THAT is the most important thing! I hope you and all of your loved ones are safe too! 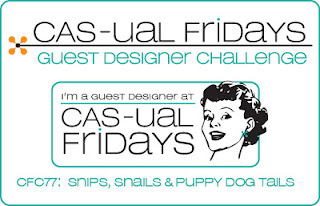 I have some super exciting news to share...I am this month's guest designer at CASE Study!!!! What an honor!! This month we are inspired by the very talented Angeline Yong. Angeline's style is right up my alley. I was struck by the use of color blocking and die cutting on Angeline's card and used that as my jumping off point for my design. 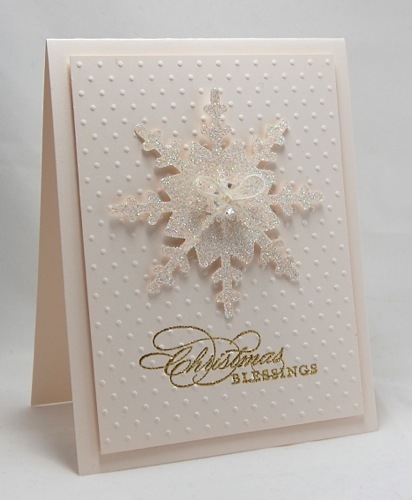 I started by die cutting the Simple Snowflake die on a 4 x 5 1/4 inch piece of White cardstock. 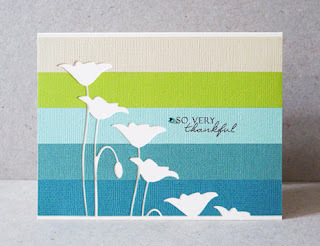 Then using three shades of blue, I cut the paper into 1/4 inch strips. I covered the back of the white cardstock with adhesive, then adhered the blue strips on a diagonal. I hope you will play along at CASE Study, I'm looking forward to seeing what you create!